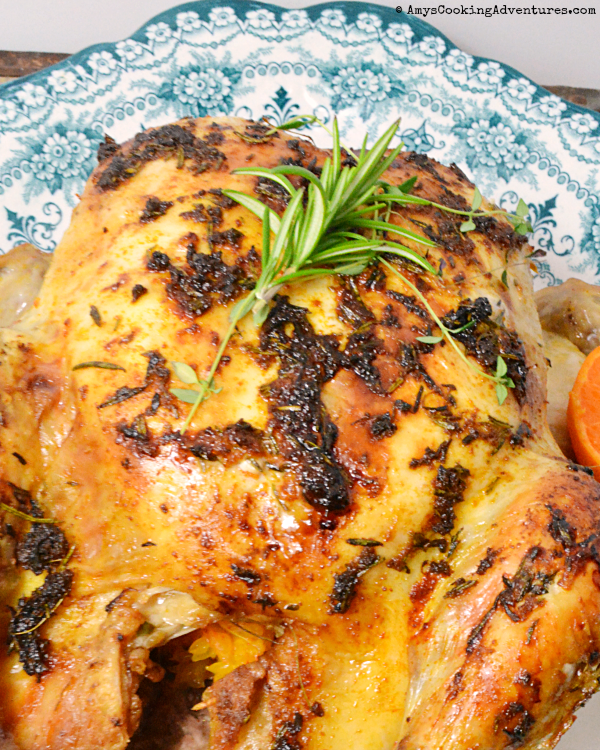 Orange & Herb Chicken is a homey delicious recipe the whole family will love! Hey hey! It’s time for Cook the Books Club! In CtBC, participants read the selected book and cook up something delicious! This month Debra from Eliot’s Eats chose Life from Scratch by Sasha Martin. 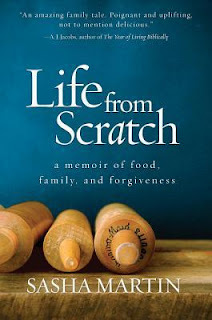 The memoir follows Sasha through her difficult upbringing, with poverty, instability, adoption, and death of loved ones. She had a lot of hardship to overcome, though it eventually led her to happiness. 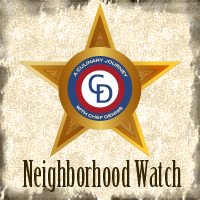 Quite a few recipes referenced in the story are included in the book. I chose to make the nice, homey roast chicken Sasha made when she cooked for her boyfriend for the first time. 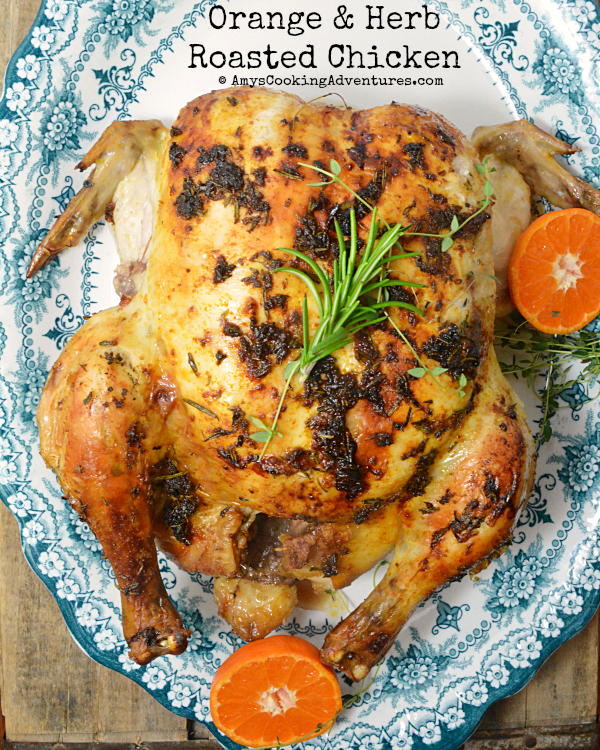 My family loves roast chicken, so I’m always looking for delicious new variations to try! I’ve used orange and herbs with roast chicken before, but paprika was a new one for me. This recipe has my family’s seal of approval! Preheat the oven to 400 degrees F and prepare a roasting pan. Pull the leaves off the thyme and rosemary. Place the stems in the cavity of the chicken. Mince the leaves and place in a small bowl. Add the melted butter, paprika, orange zest, and salt to the bowl with the chopped herbs and stir to mix. Season the cavity of the chicken with additional salt and paprika. Add the garlic and orange to the herb stems in the cavity. Brush the entire chicken with the butter mixture. Place in the preheated oven and cook for 1-1/2 hours or until a meat thermometer inserted into the breast and thigh reaches 165 degrees F.
I just started reading the book: I am impressed you've already read it and cooked from it! Like you, I have never used paprika to season a roast chicken. Yours look nice and juicy. Your chicken looks YUMMY....love the color of that skin. 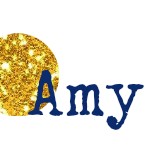 Thanks for posting so early, Amy. This chicken looks amazing. I am trying to find some recipes for the weekend family Easter visit and this might make the table! A very scrumptious sounding way to ratchet up a simple roast chicken. Looks very tempting in your lovely photo. Now this I like! thanks for sharing. I was very tempted to make this orange and herbs with roast chicken! Looks so great and love the dish!